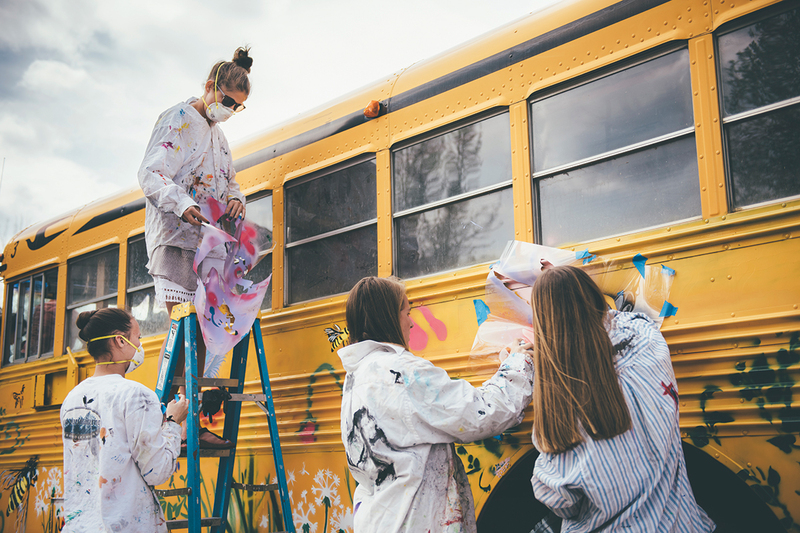 While planning her art syllabus for the Jackson Hole Community School, professional artist Shannon Troxler found herself contemplating the aesthetic value of a school bus. 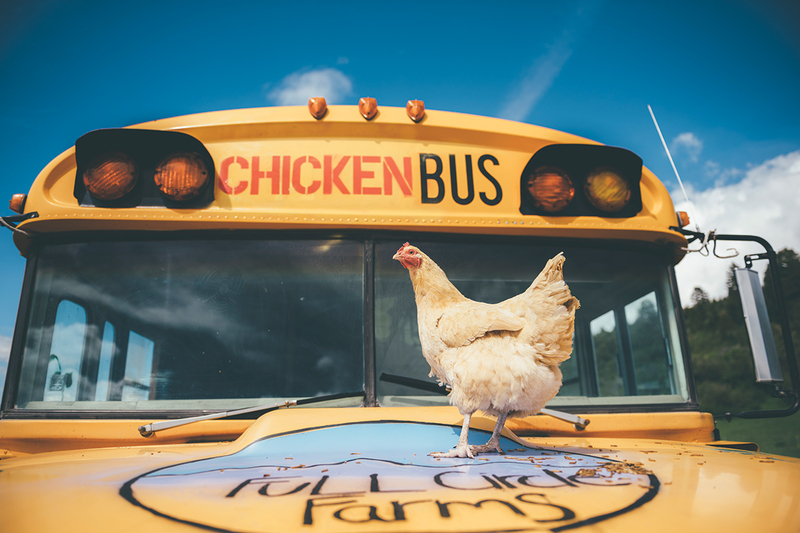 The bus—used last summer as a chicken coop at Full Circle Farm in Victor—was a fixture in the ongoing curricula of Full Circle Education and was, quite possibly, the perfect medium for teaching the genre of street art. She consulted with organic farmers Erika Eschholz and Ken Michael. “It turns out they had always wanted the bus painted, and they had very specific ideas about the design,” Troxler explains. 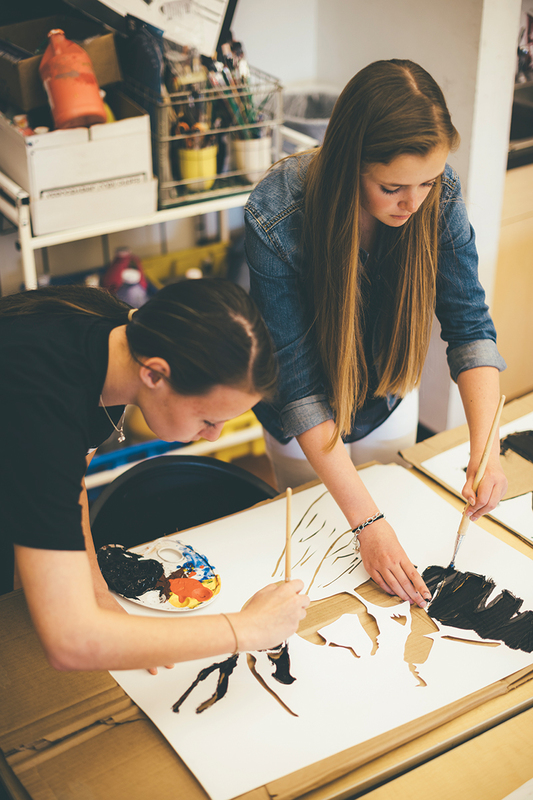 After their meeting, she recognized a further opportunity: to educate her students about the concept of “commission,” including the nuances of client collaboration. The initial process was cultivated with the assistance of local muralist Abby Paffrath; spray paint would be applied using stencils in an effort to keep within the street art genre. Troxler explains that some of the students needed to overcome the challenge of visualizing negative space as the stencils were meticulously drawn and cut. 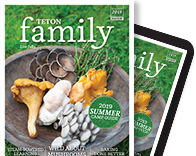 The students used every inch of fifty feet of stencil plastic—provided in part by a grant from pARTners Jackson Hole—as the project started to take shape. Full Circle Farm’s logo served as inspiration for much of the design concept. Vivid green vines against the yellow of the bus and a stylized depiction of a bee lend to the liveliness of the overall theme. The white dandelion stencil—which took three students three days to create—is a design standout. Troxler explains that the students planned the careful placement of each detail, including painting the farm’s logo onto an octagon placed on the stop arm—a subtle feature that reflects the playful aspect of the canvas. All of these elements surface as integral parts of the overall composition. 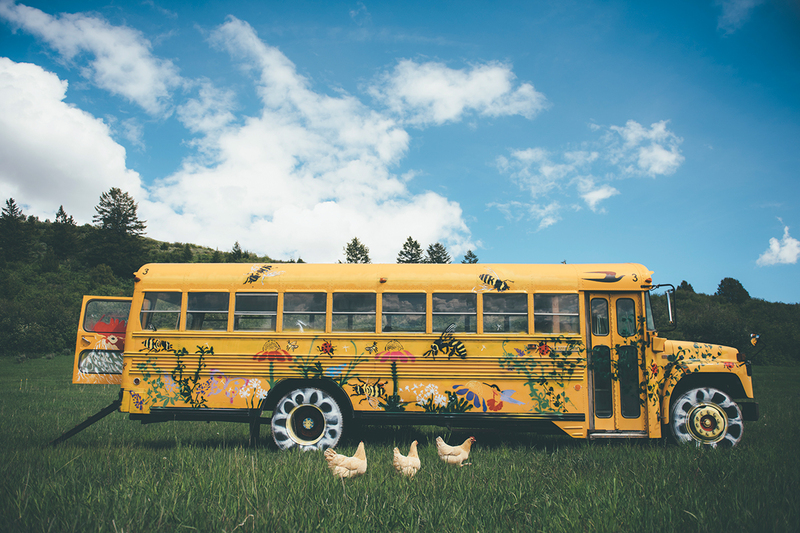 The bus itself is fully operational, despite the fact that it was long ago modified into a chicken coop. Still, a special permit was needed to drive the steel canvas over Teton Pass, to the students in Jackson, and back again. The expiration of the permit established an additional lesson about deadlines for the students.